The movie has been in news for all wrong reasons owing to Rajputs attacking Bhansali for what they thought was wrongful portrayal of Rani Padmini in the film. The film is now nearing completion and stars Ranveer Singh as Alludin Khilji, Shahid Kapoor as Raja Ratan Singh and Deepika Padukone in the titular role of Rani Padmini. 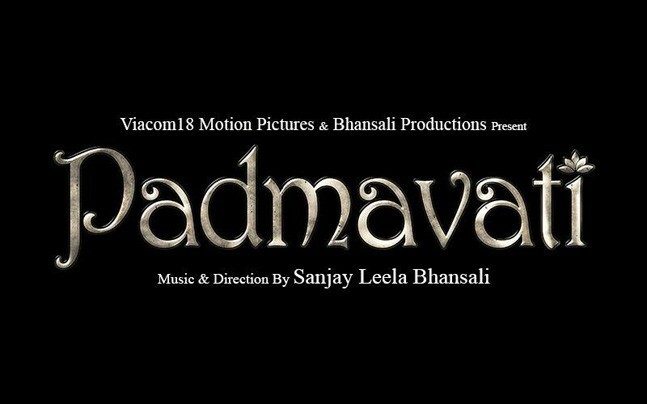 Let’s wait and see how Padmavati’s first look turns out to be. Also would be interesting to see is the release date of the film.